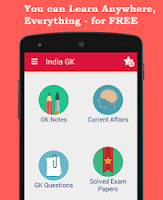 India votes against US at United Nations. 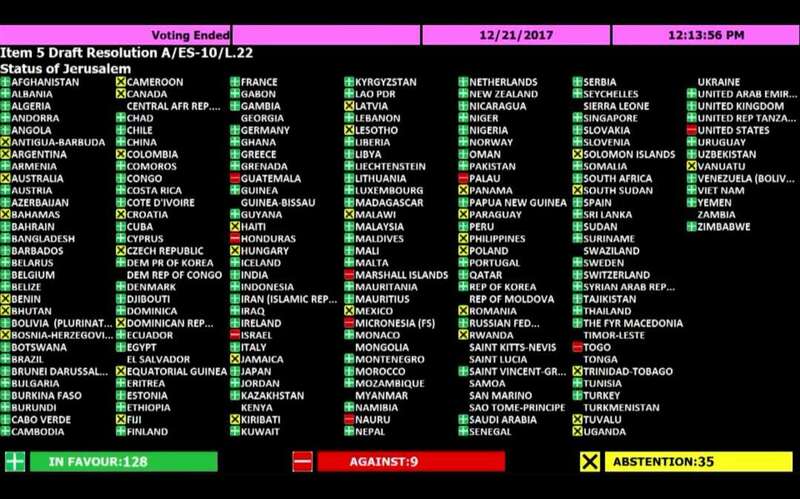 India joined 127 other countries to vote in the United Nations General Assembly in favour of a resolution opposing the recent decision of US President Donald Trump to recognise Jerusalem as Israel's capital. Nine countries voted against the resolution, while as many as 35 countries abstained. By a lopsided 128-9 vote, the diplomats gathered in New York City ignored U.S. objections and approved a resolution calling on countries to avoid moving their embassies to Jerusalem. 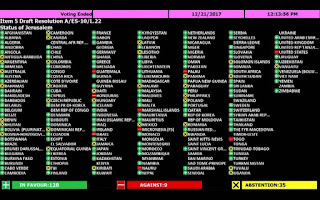 Among the countries that voted in favor of the resolution are many traditional U.S. allies, including the United Kingdom, France and Canada. Israel, which celebrated Trump's decision earlier this month, joined the U.S. in voting against the measure. United States President Donald Trump announced earlier this month his administration's decision to recognize Jerusalem as the Israeli capital and begin the process of moving the U.S. Embassy to the disputed city. The move fulfilled a key campaign promise - but it also immediately set off a widespread backlash in countries across the world, who believe it would significantly undermine the peace process between Israel and the Palestinians, who also claim Jerusalem as the capital of a prospective state.